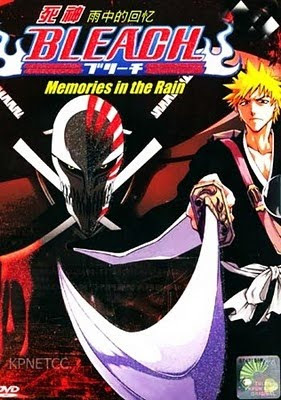 Kurosaki Ichigo, the temporary Shinigami (Death God) for Kuchiki Rukia, discovers his mother’s killer as one of the Hollows he has been hunting. He does battle with it in a prideful battle of revenge. This Special is actually a flashback of previous episodes in Bleach. After the ending credits, a short plays showing Shinigami and their Zanpakutos to “Number One” from the Bleach Soundtrack.